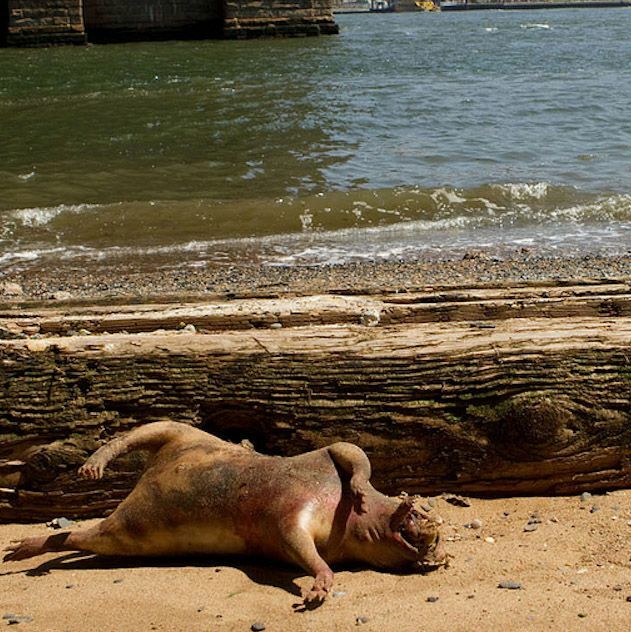 We’re Supposed to Believe the New East River Monster Is Just a Pig? 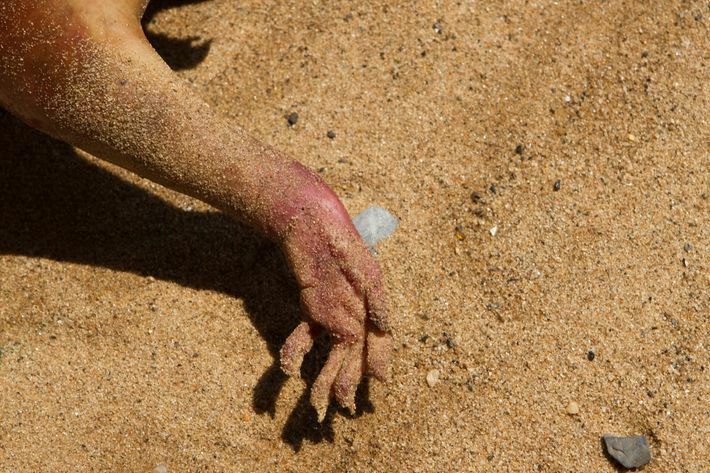 Over the weekend, photographer Denise Ginley captured a series of images both ghastly and thrilling of what appeared to be a direct descendent of the Montauk Monster, a fabled symbol of New York City summers past. This fresh East River Monster was ugly, weathered, and looked water-bloated, like his predecessor, possibly falling somewhere in between a rodent of unusual size and a part-human werewolf. 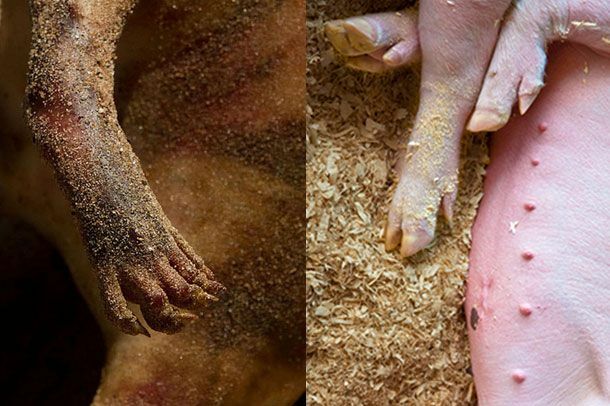 So we were dismayed (but not shocked) today to see the New York Parks Department shrug off this X-Files-style genetic miracle: “It was a pig left over from a cookout,” a spokesperson told Animal NY. “We disposed of it.” Was it really though? Our gut, and a passing knowledge of pigs, says no. In the mutilated face, sure, maybe we could see it. There might’ve been a snout there at some point and the dirty, crumpled ears look pig-ish. Hopefully by “threw it out” they mean transferred to a top-secret lab for more testing, because we are not yet done demanding answers.